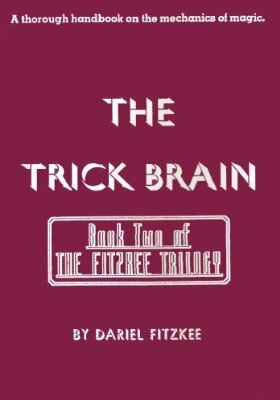 This is book two from Fitzkee's trilogy and is unlike any other book ever written on magic. It was the first book (and to my knowledge the only book) to attack magic methods from a scientific standpoint. Fitzkee develops here a classification of effects, from appearances to vanishes, and then describes a system to invent or develop new trick plots. This is an invention system. I would say it is one way to invent new trick plots. But even if you are not of the scientific sort, the classification and discussion of magic effects and methods is a tremendous resource to expand your horizon and think in new ways about magic.